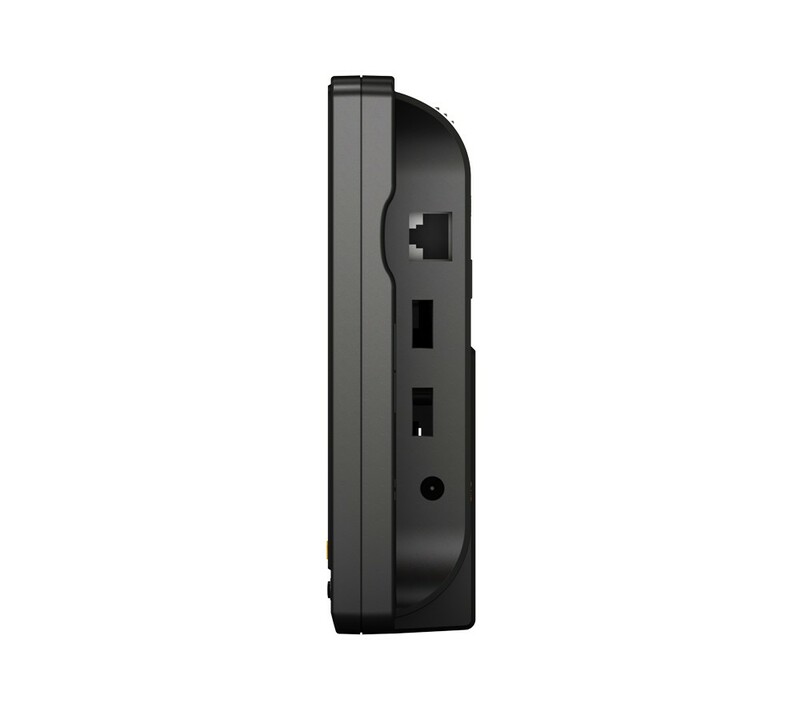 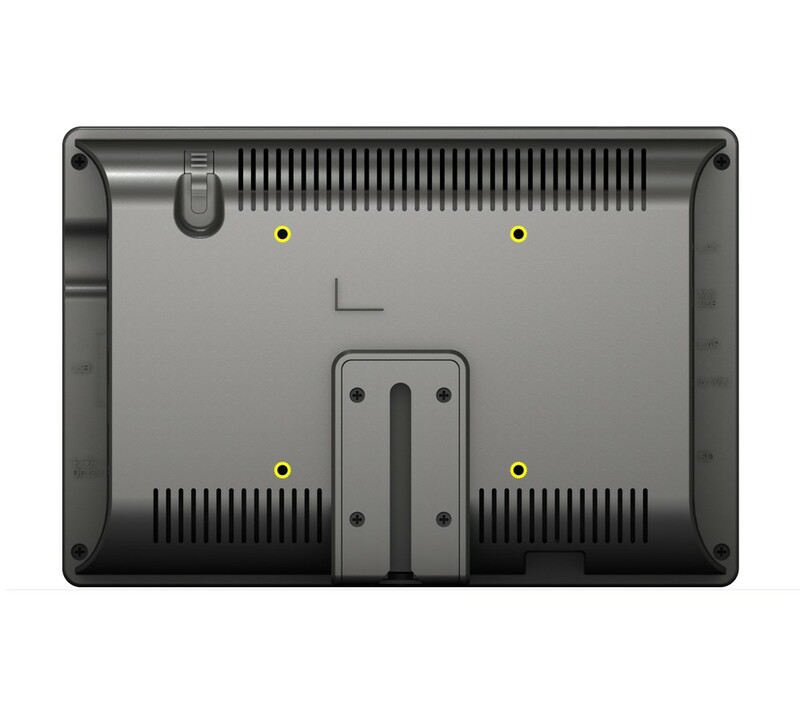 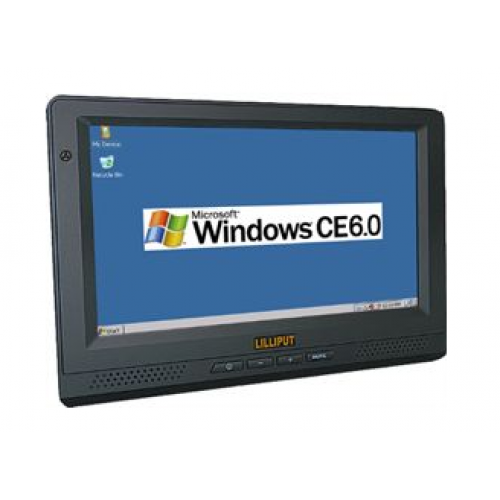 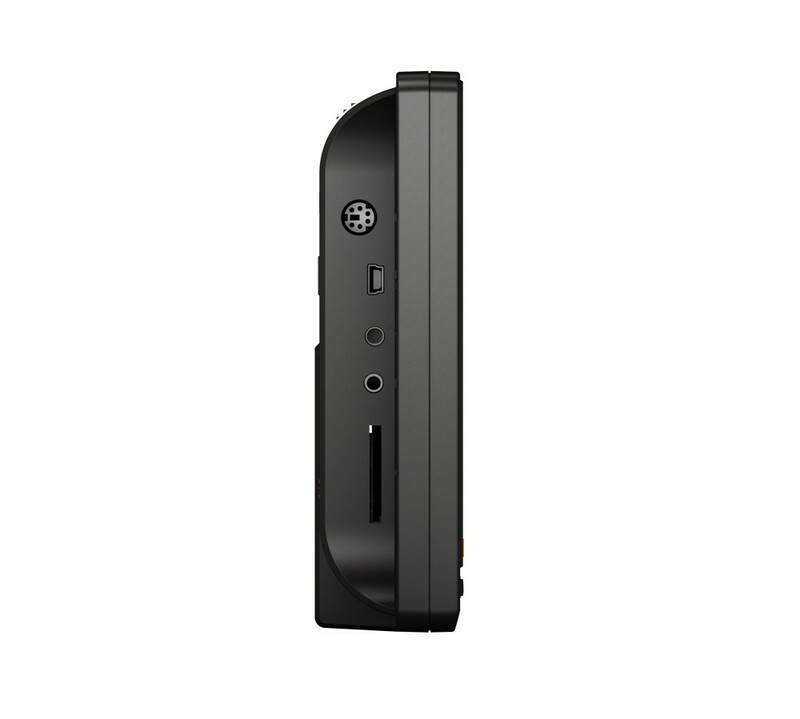 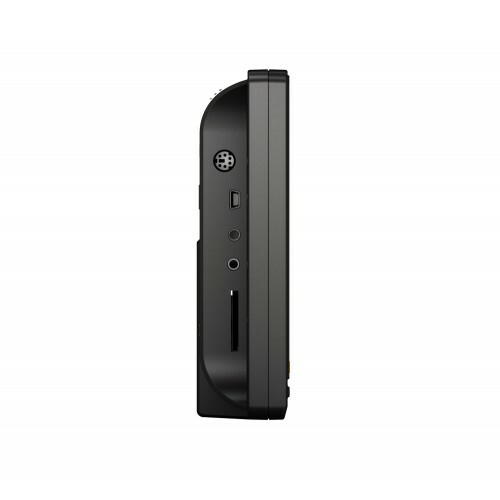 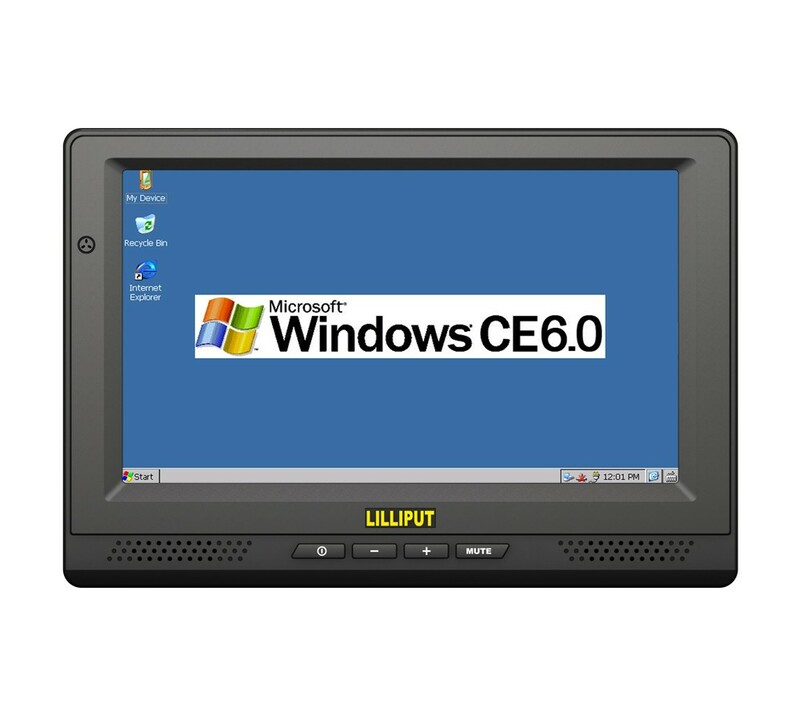 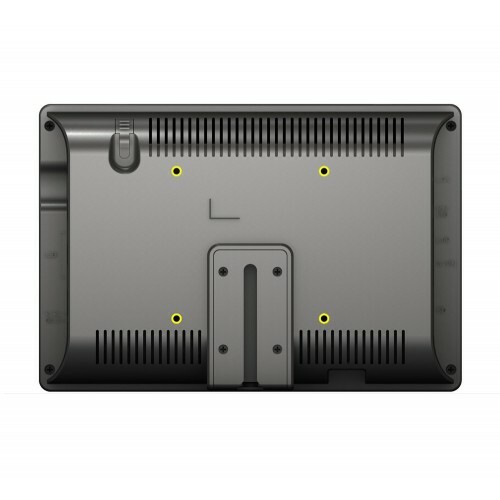 The PC865 is a Windows CE 6.0 R3/ Linux 2.6.32 embedded 7" panel PC. 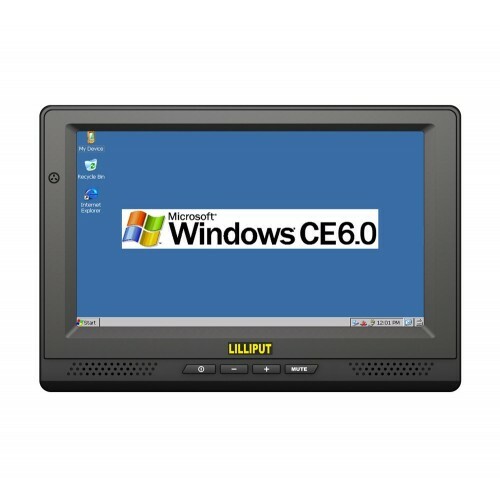 Perfect as a Windows CE 6.0 development platform, its long life and extended availability window ensure a continuously available supply for long term and large scale installation projects. 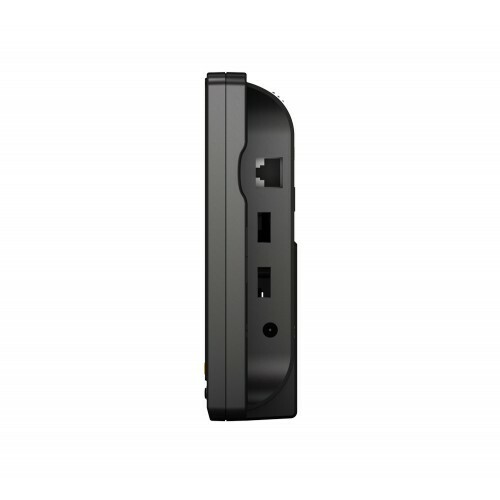 Mounting options include a VESA 75 Mount hole set, coupled with a vertical slot mount assembly - meaning the unit can be installed into either a solid wall area, or in a vehicle.